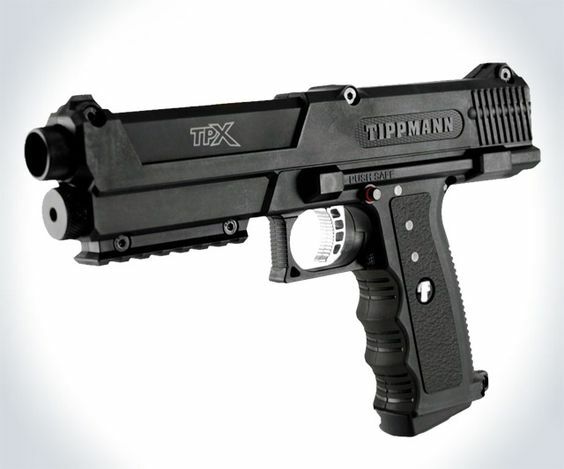 The all-new Tippmann Arms TIPX now offers the general public the same non lethal tool that security and law enforcement personnel use around the world. 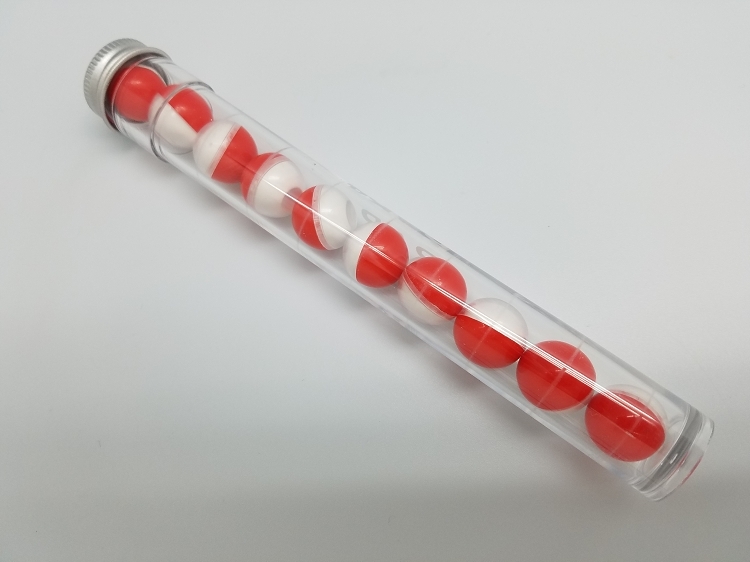 Whether for home defense personal protection, or security, the TIPX delivers the stopping power needed to neutralize your target giving you time to plan your next move or call for backup. Hot pepper rounds burst on impact creating a cloud of dust around your target causing extreme pain and respiratory distress. Whatever was on their mind prior to being hit is a distant memory. The TIPX uses standard easy-to-find 12 gram CO2 cartridges. The first trigger pull of the TIPX punctures the cartridge powering up the pepper gun. You are now ready to fire and take charge of the situation.